DNA labels are one of the most effective registration resources available to law enforcement. 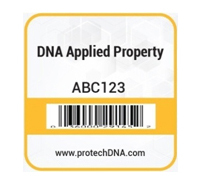 DNA labels are single asset identification solution. 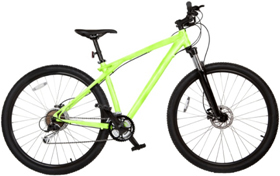 If the DNA label is removed from the bicycle the adhesive with the microdots will remain to give police the opportunity to identify ownership.